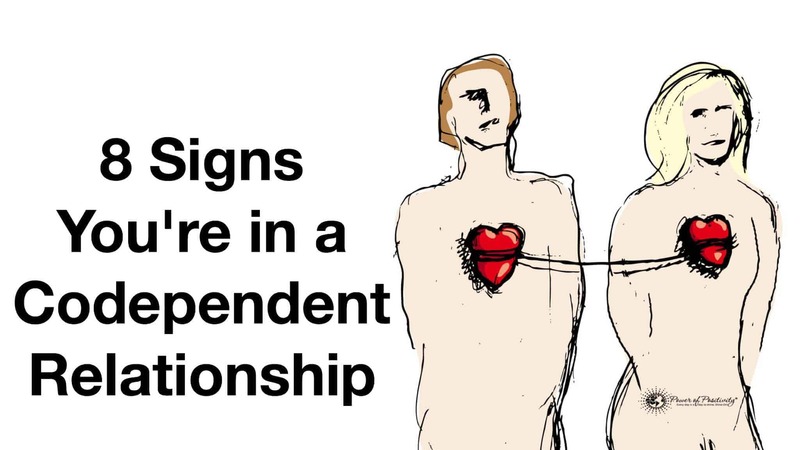 You may have never considered yourself to be in a codependent relationship, but if any of these 8 warning signs are present in your relationship, you may be in for a rude awakening. There are steps that you can take to break the cycle of codependency, but first you need to be able to recognize it in your relationship. Researchers examining codependency say that codependency has been defined as an addiction, the cause of an addiction, or the result of someone else’s addiction. Codependent adults frequently start out as codependent children who had to grow up quickly when one or more parents needed parenting themselves. Now as an adult, they repeat the same negative pattern of trying to take care of others at the expense of themselves. Even though you have not been successful in getting your partner to change in the past, you keep trying. You feel certain that you could be happy, if only they would listen to you. People in a codependent relationship try to fix each other’s negative behavior rather than changing their own destructive habits. Researchers studying codependent relationships find that feelings of shame, low self-esteem, and having to be a parent to your own parent at a young age were all correlated with an adult codependent relationship. The researchers believe that therapy to heal the self-image will help people to heal from codependent relationships. Caving in to the demands of your partner in an attempt to ‘make them happy’ is unproductive, and it hurts your own personal integrity. Pay attention to your own needs first and make sure that they are being met first. To break the cycle of a codependent relationship, you will need to learn to fulfill your own needs, without your partner’s help. Giving until it hurts is your motto when you’re in a codependent relationship. You shower your partner with love and support, you help them with financial and emotional problems, but they just don’t seem to be able to heal themselves, in spite of your love. You are way too sensitive to your partner’s mood and their needs, but what about your own? You can’t change how they feel, but you can change your own emotional state and how you respond to their negative mood. Is it that you don’t trust what they will do apart from you or do they control your comings and goings? In a codependent relationship, one or both partners seek to control the behavior of the other person. This is not a healthy pattern. Feeling insecure about your relationship is normal in a codependent relationship, but not normal in a healthy one. Your partner is angry at you all the time because you keep asking them to change and you are frustrated by their lack of change, but determined to keep trying. You worry that they will reject your help and spiral further into their negative pattern. Life would be so much easier with someone who would listen to your feedback or who at least wasn’t so angry all of the time. 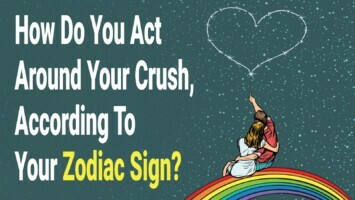 Although these thoughts drift through your head, you are unlikely to do anything to leave your partner. That is the nature of a codependent relationship. Do you feel afraid of your partner? Do you feel like they are suspicious of your activities away from them? Do they accuse you of things you have not done or tell you what you can and can’t do? Do they limit your friendships with others? Are they abusing drugs or alcohol or engaging in other self-abusive behavior? Children of alcoholics are particularly susceptible to getting into a codependent relationship. 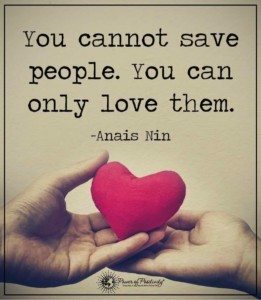 Wanting to help an addict, or anyone who is engaging in destructive behavior by protecting them from themselves is a sign that you’re in a codependent relationship. If you have any concerns about your safety in an abusive codependent relationship, get to a safe place and call the National Domestic Violence Hotline at 1-800-799-7233 or go to their website for resources and help.